Brickyard 400 Broadcast Features St. Elmo Shrimp Cocktail With Royer Custom Picks! The Brickyard 400, held each summer at the legendary Indianapolis Motor Speedway, is one of the most prestigious events on the NASCAR schedule. This year's race broadcast was carried on NBCSN. St..
As October draws near each year, the Royer team prepares to manufacture custom swizzle sticks & beverage picks in pink for a number of our clients who are making an effort to heighten Breast Cancer.  Thanks To Plastics News For Featuring Royer On Their Blog! Founded by Crain Communications Inc. in 1989, Plastics News covers the business of the global plastics industry. This week, we were excited to be featured in a blog post titled, "Stirred, Not. Custom Cocktail Stirrers Mix Drinks At MGM Grand Las Vegas! It has been a great honor to manufacture custom swizzle sticks & cocktail picks for the legendary MGM Grand Las Vegas hotel/casino for a number of years. When ordering drinks at this popular Sin City. Royer-Made Swizzle Sticks Are Featured On The Southwest Airlines Instagram Page! 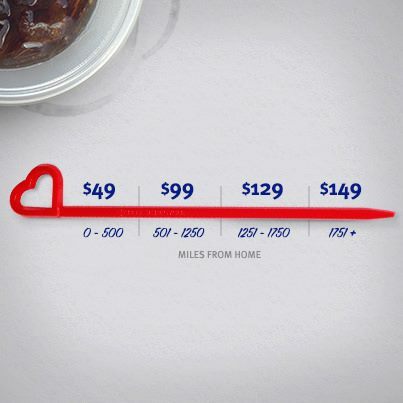 As the proud manufacturer of Southwest Airlines' iconic heart shaped swizzle sticks, we are always excited to see the fun & unique ways Southwest uses the stirrers to promote their brand. We recently. Royer Custom Picks Are Featured In Harry & Izzy's Mouthwatering Burgers! 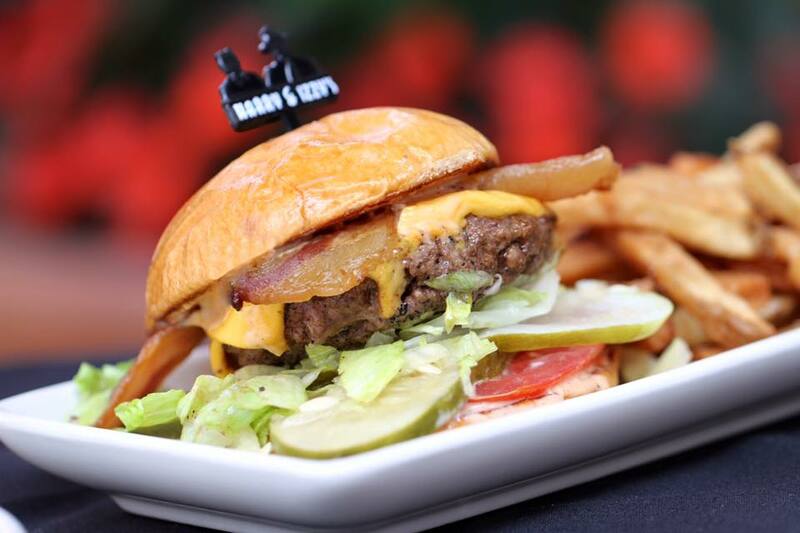 With 3 locations in the Indianapolis Metropolitan area, Harry & Izzy's restaurants are known as hot spots for grabbing top-notch meals in the Circle City. 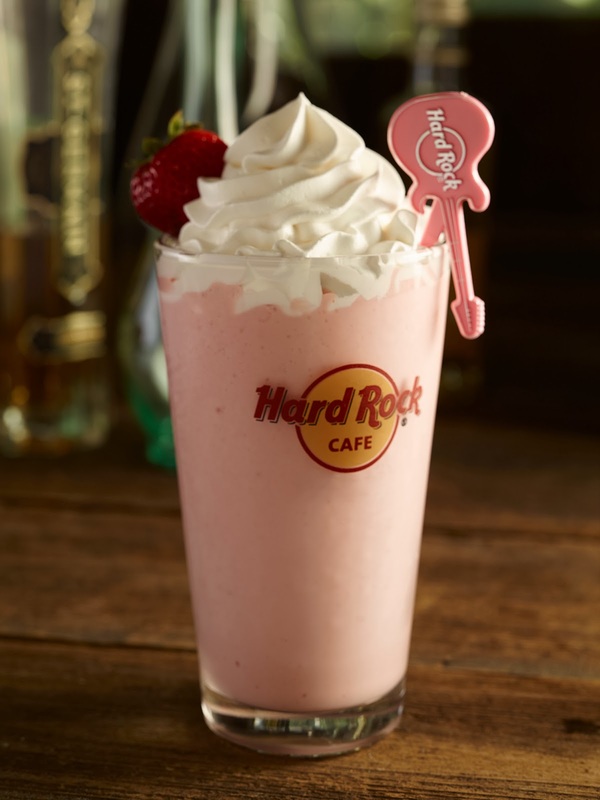 We began working with Harry & Izzy's &. We were excited to come across an awesome Instagram post yesterday from The Mai-Kai Restaurant (@themaikai). 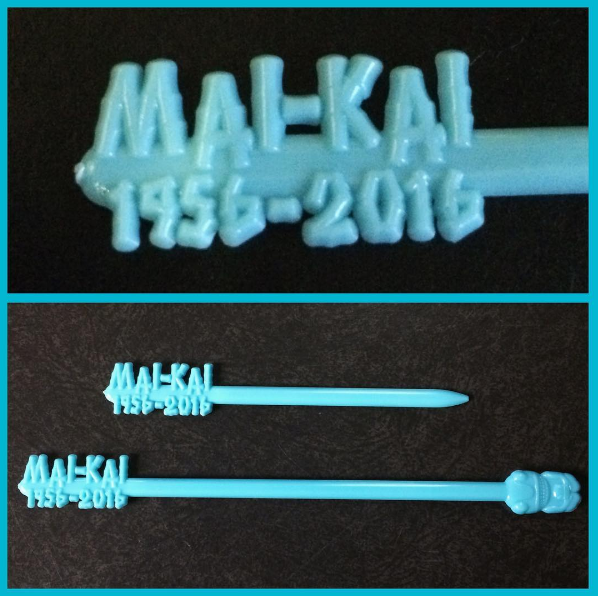 As you'll see in the embedded post below, The Mai-Kai is celebrating their 60th. The Winner of "The Year of the Mule" Official Cocktail Competition Has Been Announced! Tales of the Cocktail 2016 is quickly approaching & the crew at Royer is excited for the opportunity to be involved with this great event for the first time! Along with being the Official Stirrer. 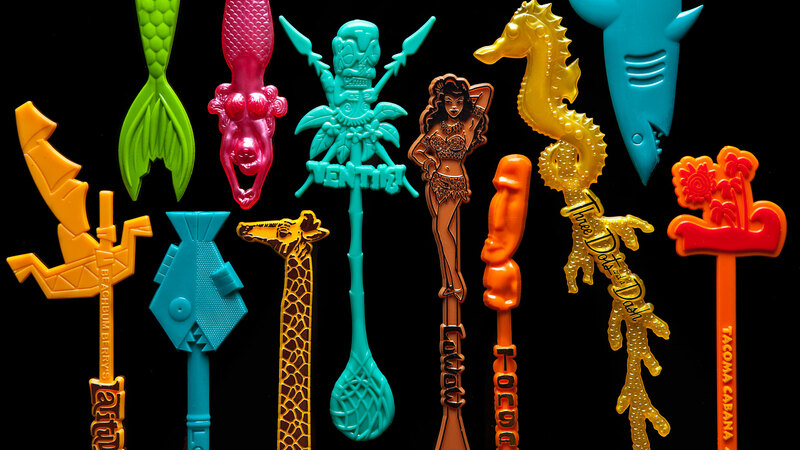 Royer Custom Swizzle Sticks Are Featured In PUNCH Magazine! PUNCH Magazine recently published a piece titled "The Swizzle Stick Makes a Modern Comeback!" 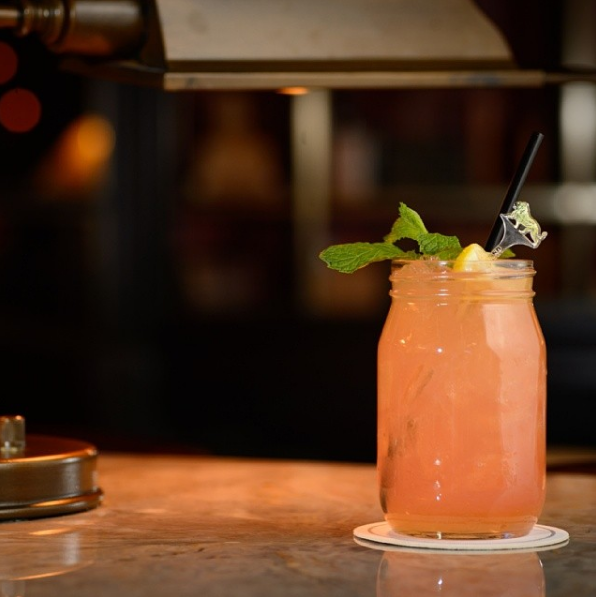 We are excited to be featured in this article that takes an in-depth look at the appeal of custom swizzle. 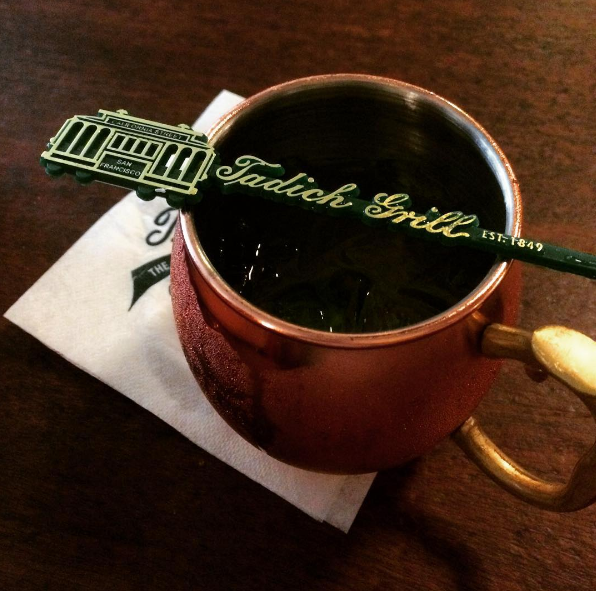 Tadich Grill in San Francisco is California's oldest restaurant. They serve traditional, authentic cuisine that is a favorite of Golden Gate City natives & visitors from around the world. Tadich.